Why Don't You Have More Color Options? 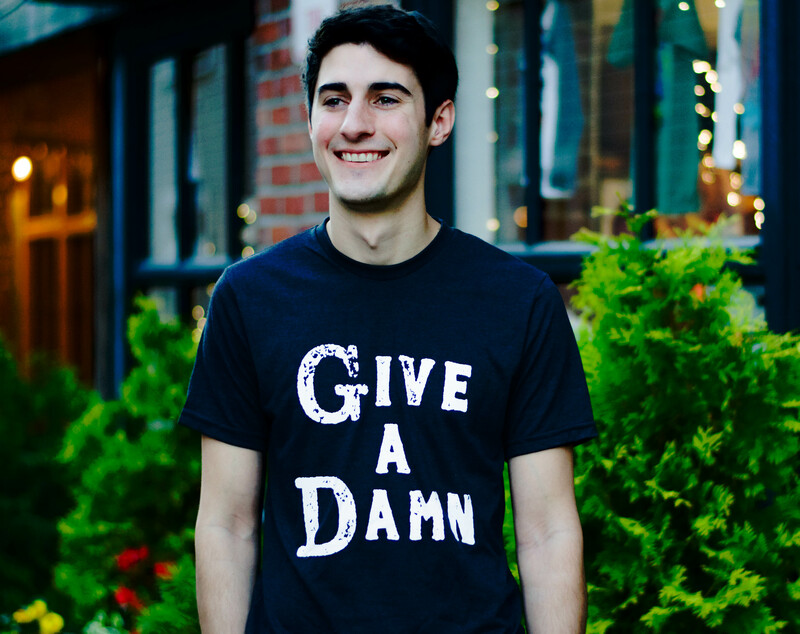 You may have noticed most of the Give a Damn Goods apparel tends to be in blues, blacks, & whites....why? 1) Less is more. We're a conscious apparel brand. I'm not on a mission to sell you 500 different shirts in different styles and different colors. Quite frankly I'd love for you to buy one shirt, love it, & let the world know you care. Blacks, blues, & whites can go between a number of seasons which is great! These semi-neutral colors can be accessorized and paired with a number of outfits. 2) This is a start up. I can't afford to order 50 colors in different shirts with all the different sizes. So I chose to go with semi-neutral colors that could be used between different seasons. Comfortable shirts that could easily be paired with a colorful sweater, jean jacket, or other accessories. Sure, eventually I'd love to expand out and add a few more color options, but right now I've chosen these colors quite consciously. 3) These colors are gender neutral! We want to be an inclusive brand. Especially because Give a Damn can mean so many things to so many people!